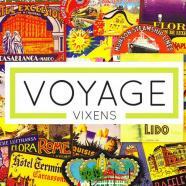 We have furiously been pinning up a pictorial storm with our new Voyage Vixens Pinterest page. Categories like Undress Me, Race Me, Pet Me, Woo Me, Dance With Me and Scare Me are some of the boards’ topics. This is where the “With Love From…” regular post idea sprung from. Voyage Vixens would like to send you some love from each destination we discover. 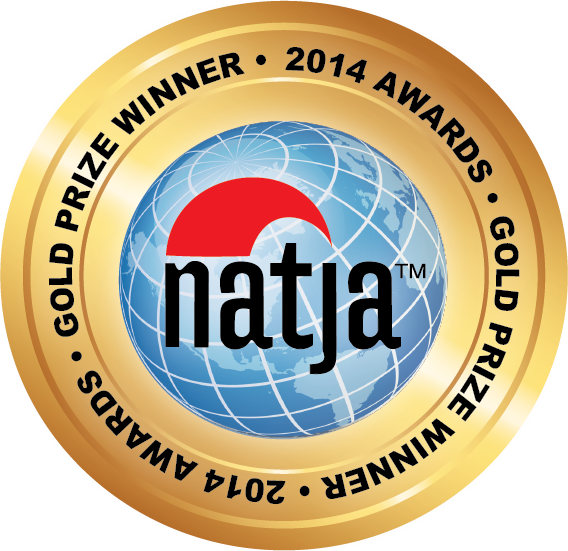 Think of it as an online postcard, a photo gallery, a Pinterest pinning opp. And yes, we are having a great time and wish you were here. Let the pinning begin with Bellingham, Washington. Here’s our visual voyage of B-Ham, as the locals call it. For more Bellingham, WA photos, check out the Voyage Vixens B-Ham Me pinterest board.